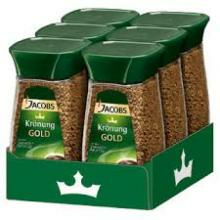 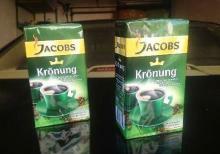 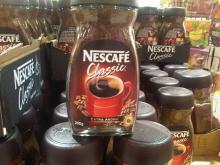 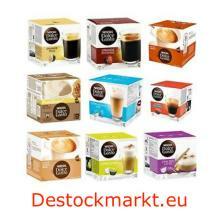 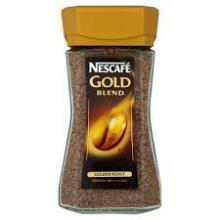 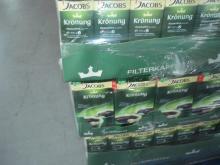 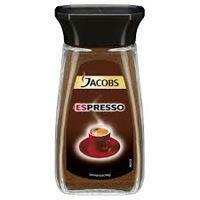 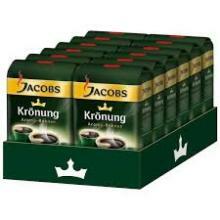 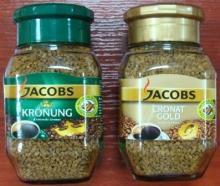 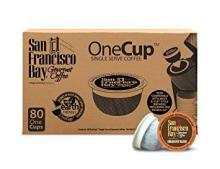 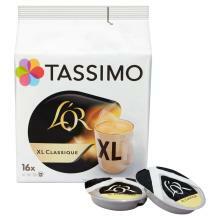 Nescafe Classic 200g / Nescafe Original 200g / Nes..
JACOBS 250G,500G KRONUNG NIGHT AND DAY GROUND COFF..
San Francisco Bay OneCup, Fog Chaser, 80 Count- Si..
JACOBS KRONUNG 250G AND 500 GR / TCHIBO FAMILY INS..
Tassimo L'OR Espresso Delicious Coffee Pods (Pack ..
Jacobs Kronung Coffee - Original Fresh ..good pric..
Jacobs Kronung Coffee - Original Fresh German Grou..
Coffee is a popular brewed drink prepared from roasted seeds, commonly called coffee beans, of the coffee plant. 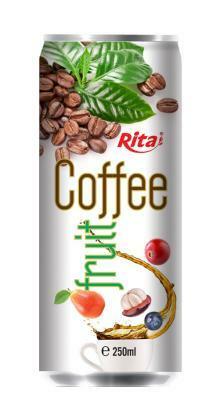 They are seeds of coffee cherries that grow on trees in over 70 countries. 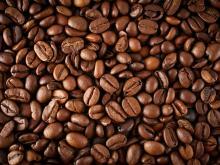 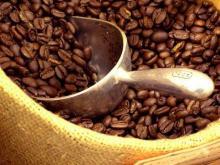 Green unroasted coffee is one of the most traded agricultural commodities in the world. 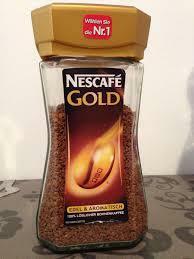 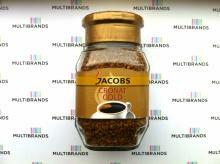 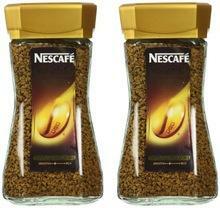 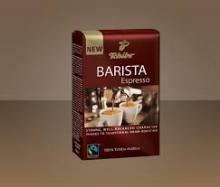 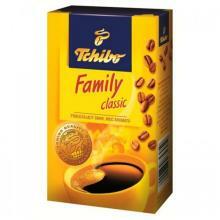 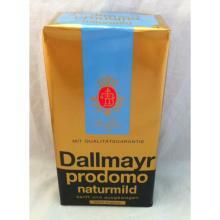 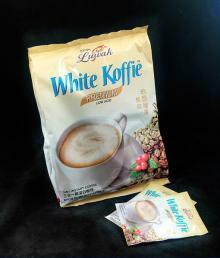 Today, coffee is one of the most popular beverages worldwide, second only to tea.